We make websites look good. 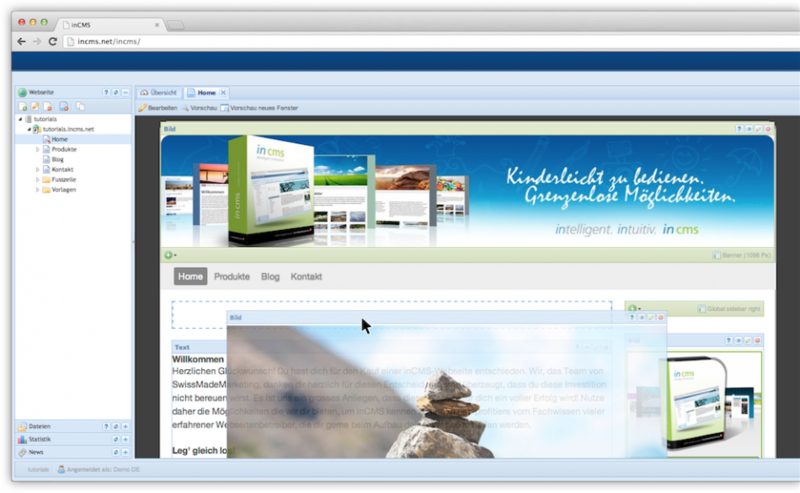 inCMS is software that allows you to edit your website directly online, whenever and wherever you like. inCMS is surprisingly easy to use. Even inexperienced internet users learn how to use this software quickly and are able to create astonishing content. Place modules using drag&drop - it's as simple as that. The website adapts to any screen size (responsive design) and is thus always automatically optimized for mobile devices like tablets and smartphones. inCMS offers all the functions that you need for clean on-page search engine optimization. Your website is programmed according to current SEO standards. You'll never again have to worry about pixels and resolution. 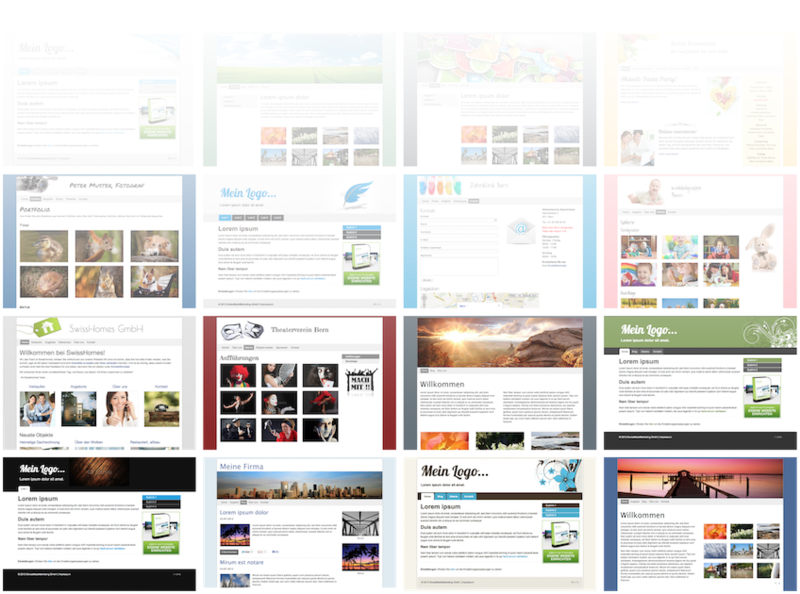 The size and quality of the images that you insert on the website will automatically be optimized. inCMS has its own built-in photo shop, over which you can access a huge database of inexpensive photographs and illustrations. Your inCMS website is programmed according to the newest standards and will display correctly on all modern browsers and devices. Social Media modules, to integrate like buttons, comment boxes, etc. Search engine optimization (SEO), social media, web design, webhosting, and much more. With us, you will receive competent and extensive services! Practical: Edit your website directly online, whenever and wherever you like. Intuitive and easy to use, even without prior experience!